Publicist, Random House of Canada Ltd. 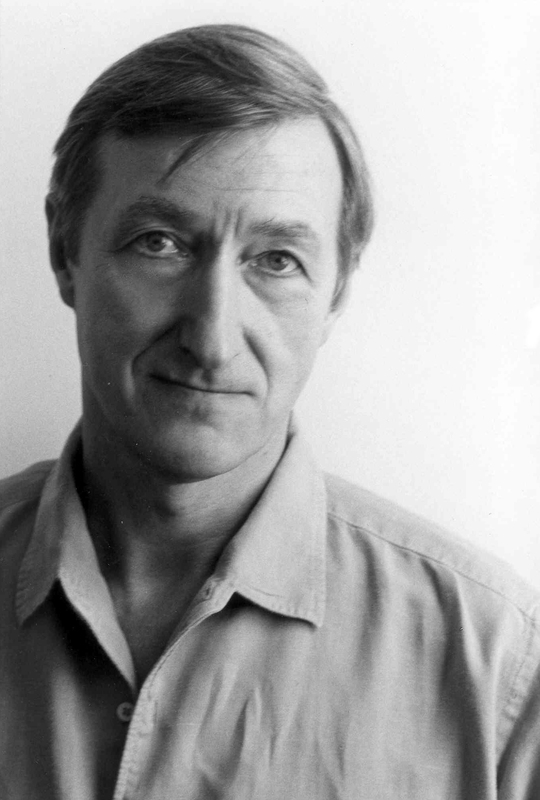 If you would like to write to Julian Barnes, please use one of the following addresses. Upcoming events are posted on Facebook. 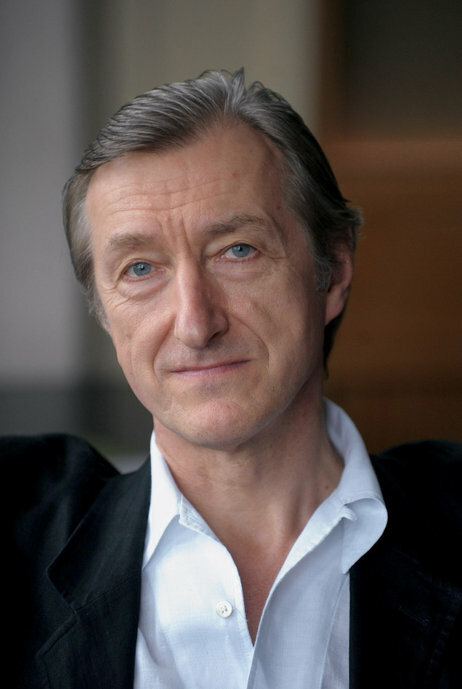 Publicity photos have been provided by Julian Barnes's publishers for promotional purposes. Please give photo credit as listed.